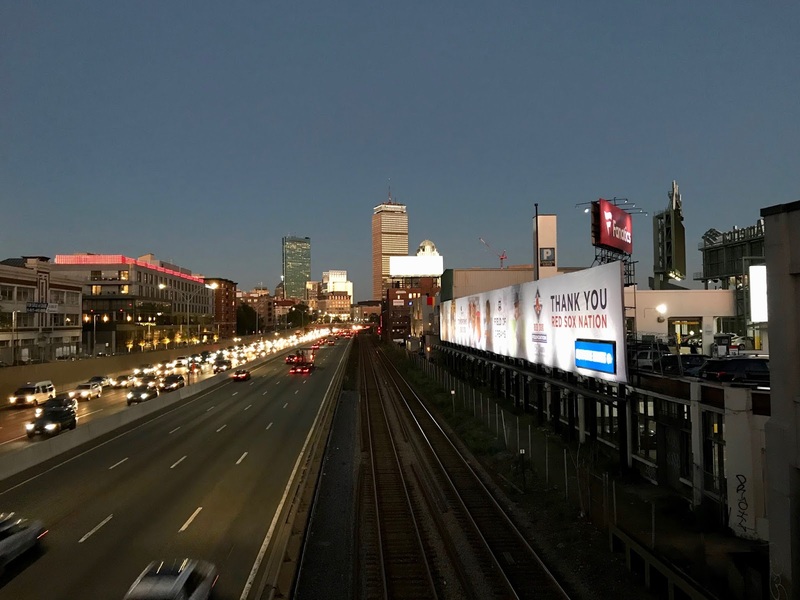 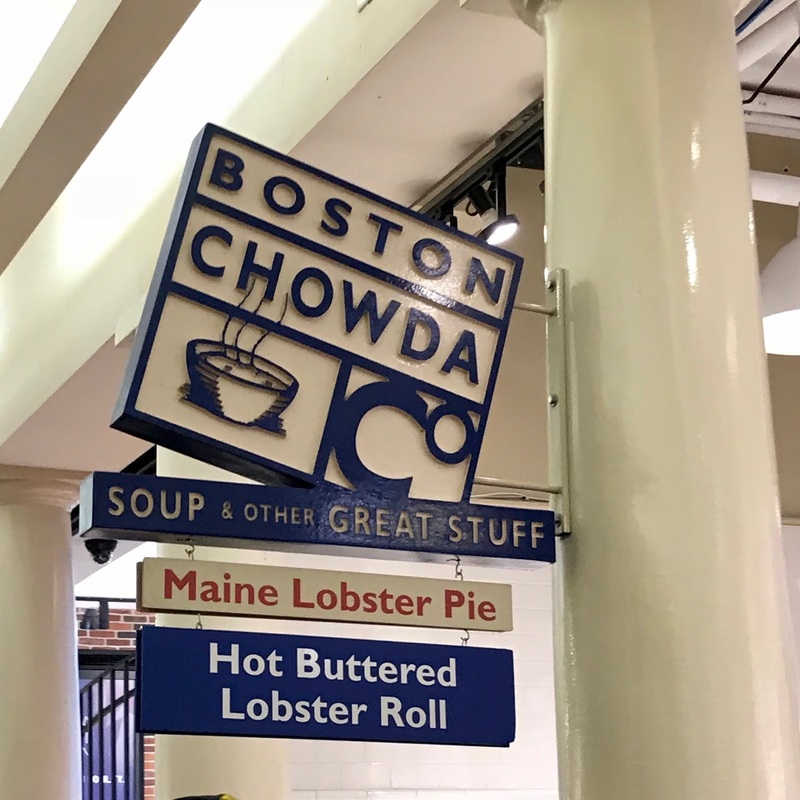 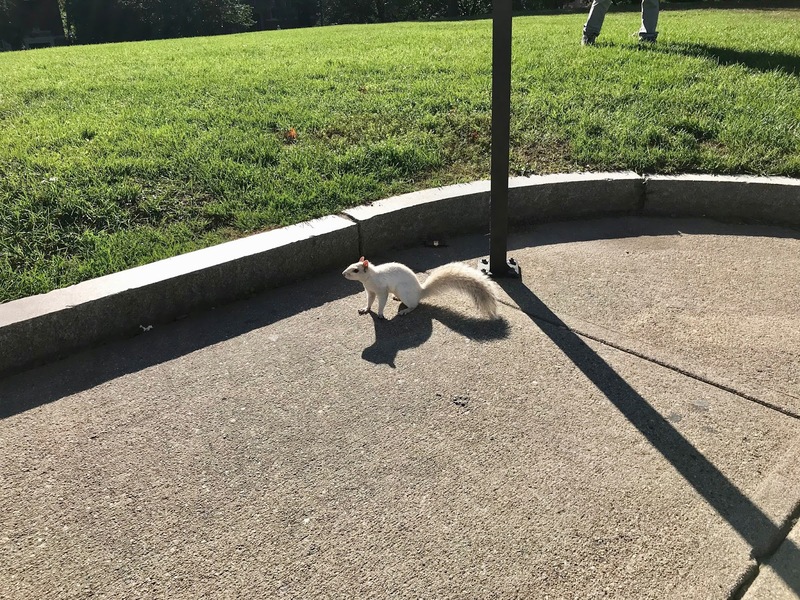 Like the rest of New England, Boston really surprised me. 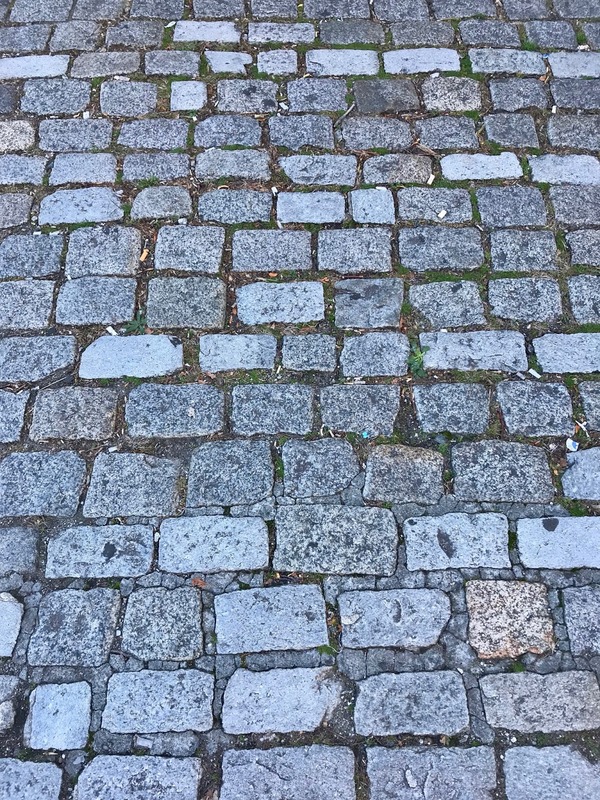 It is such a beautiful, clean, walkable city. 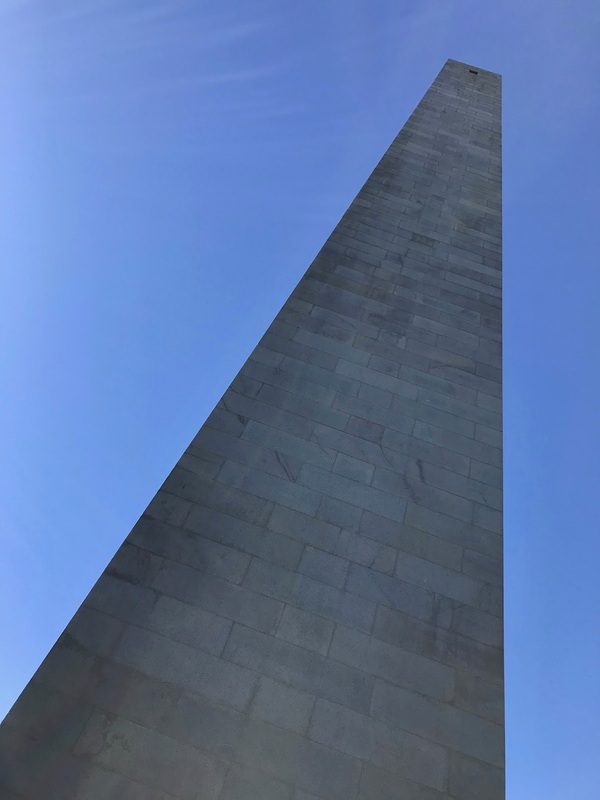 We only had one day there but I feel like we really did as much as we possibly could. 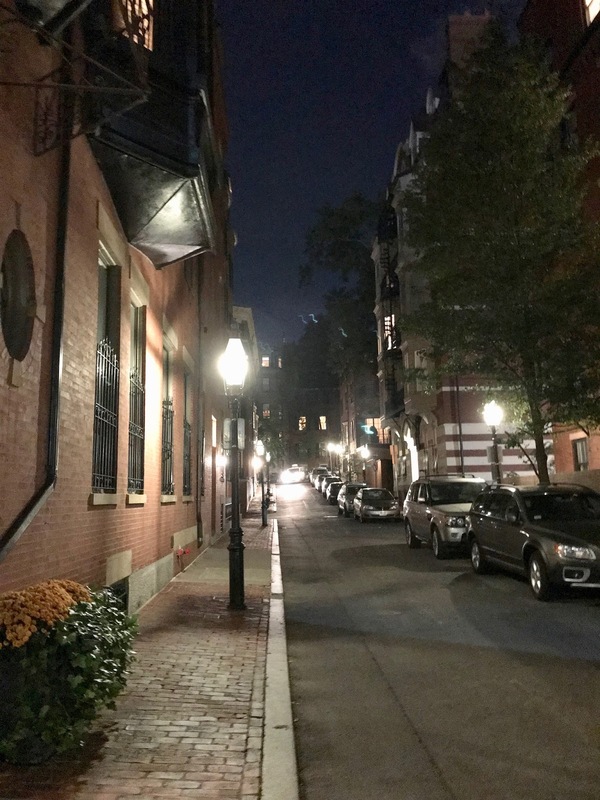 I barely made it back to the apartment because we had walked so much. 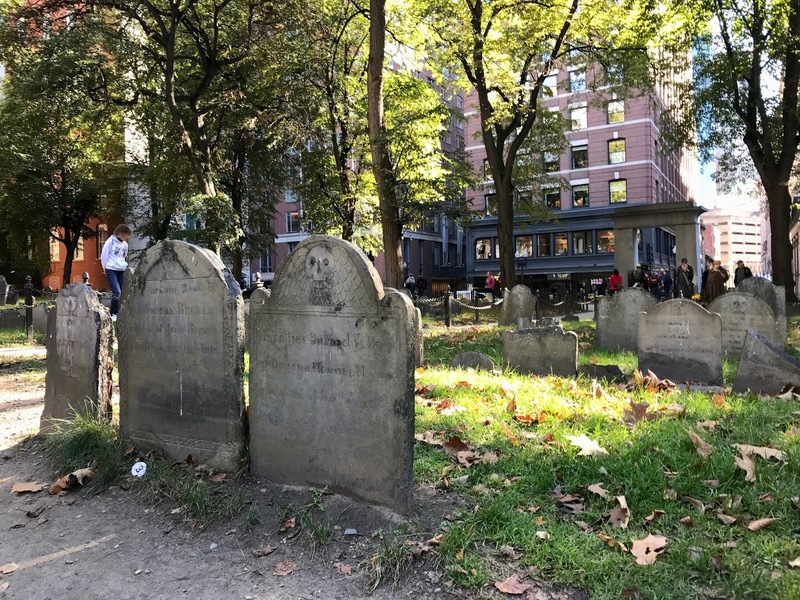 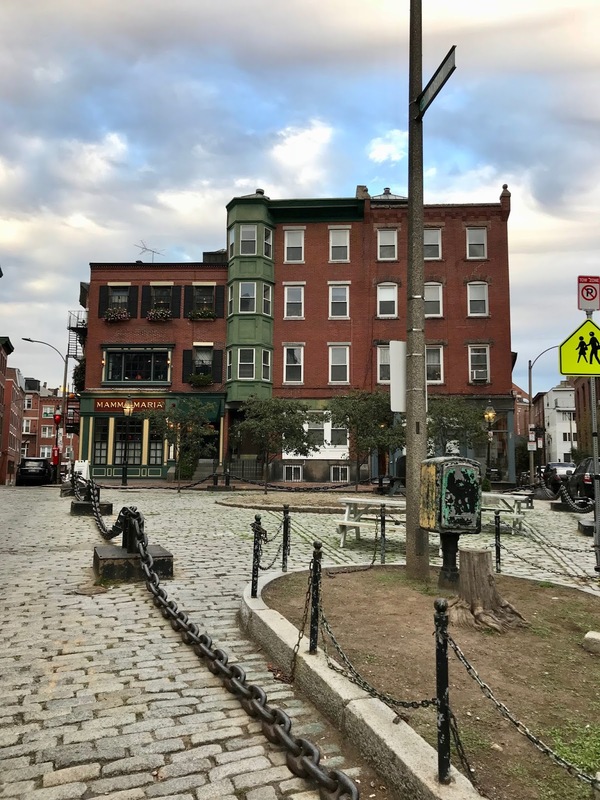 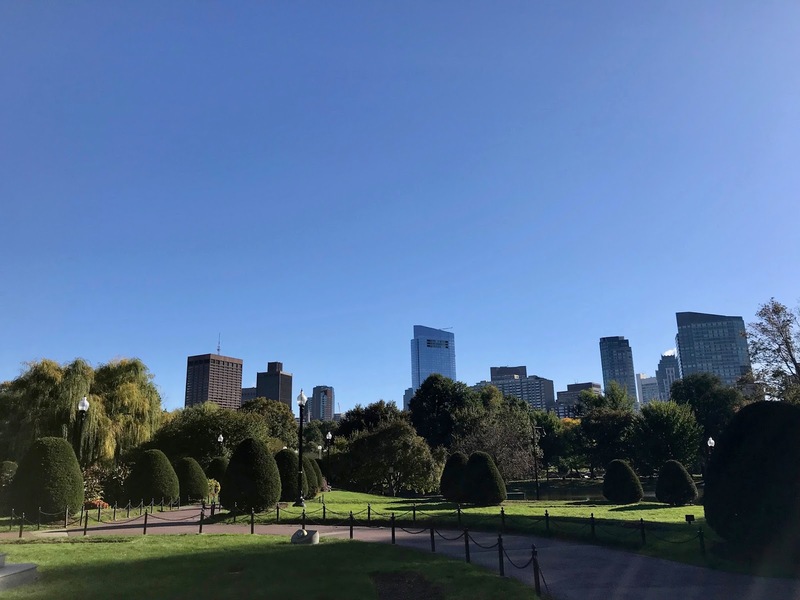 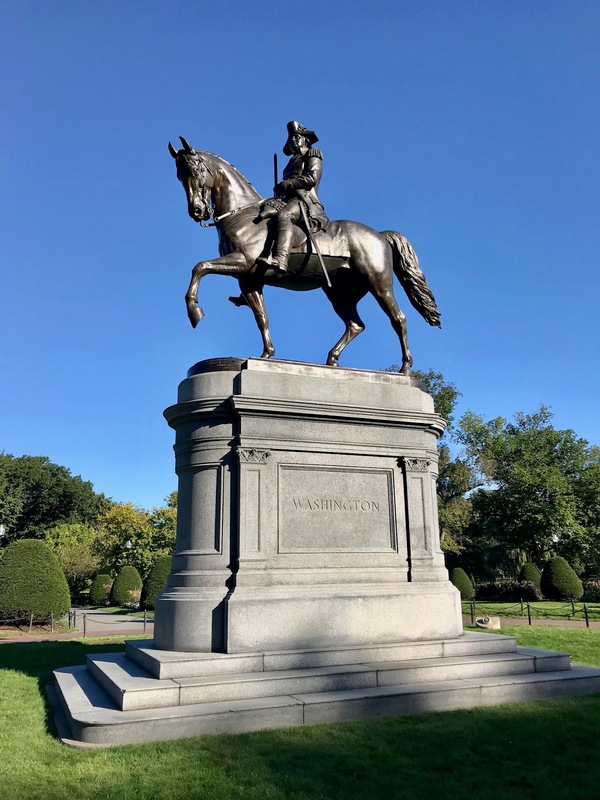 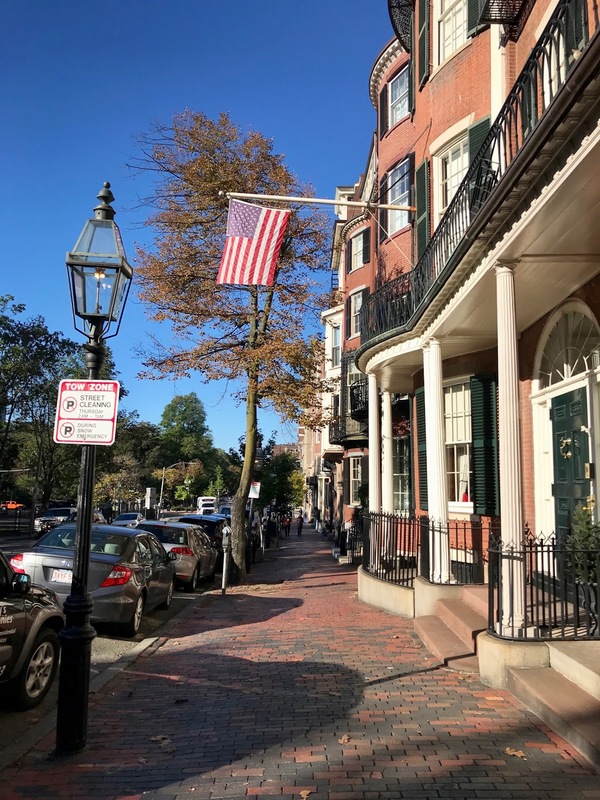 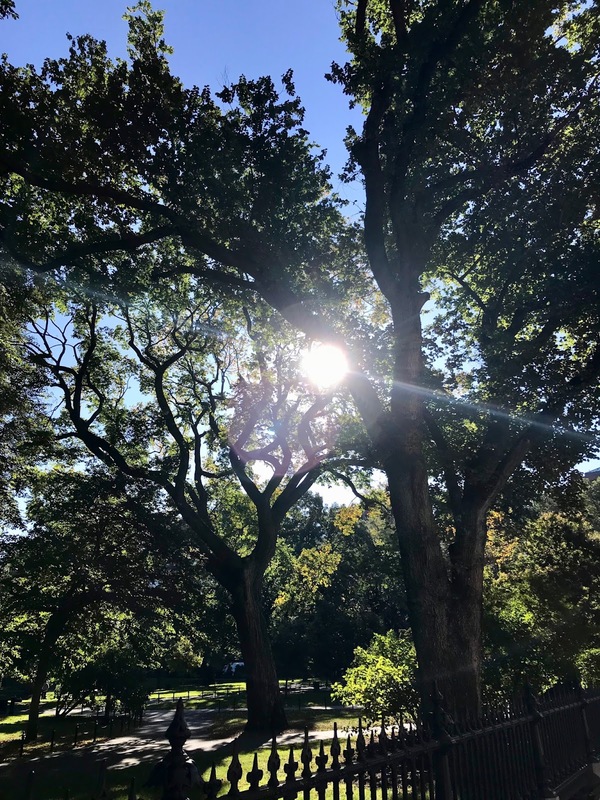 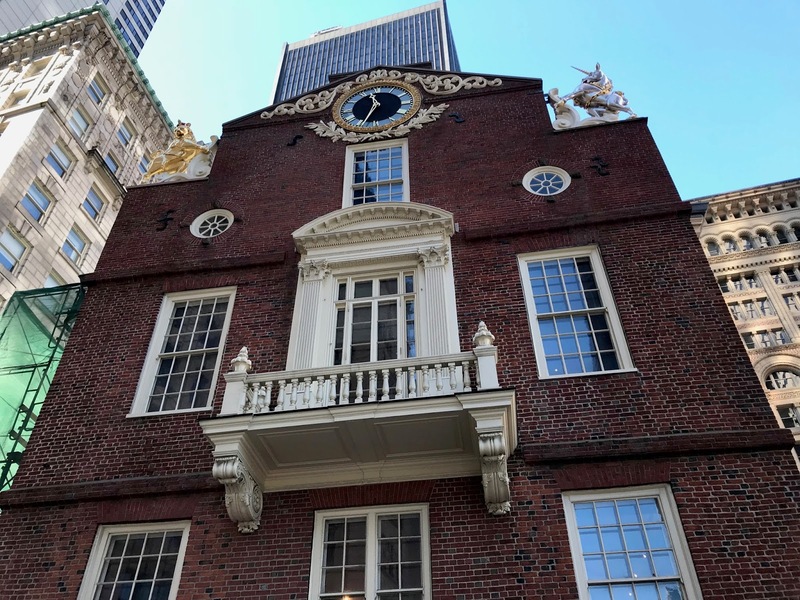 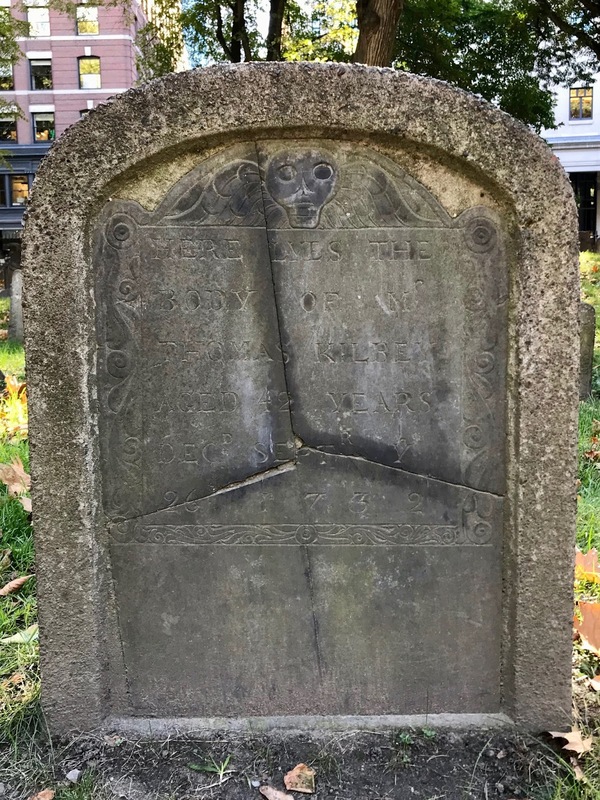 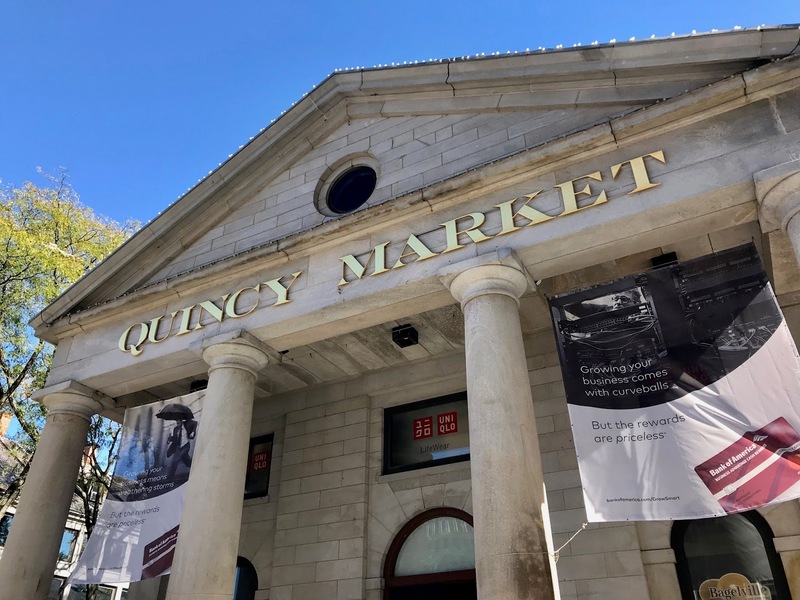 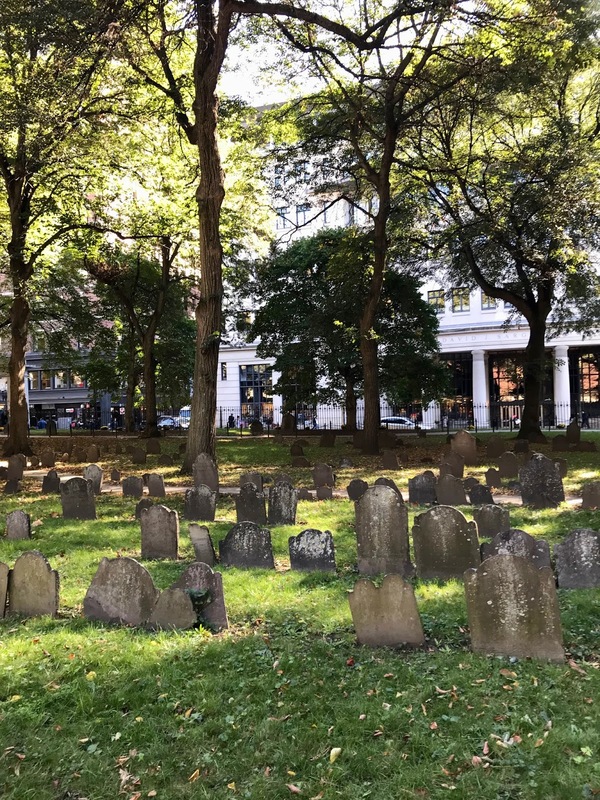 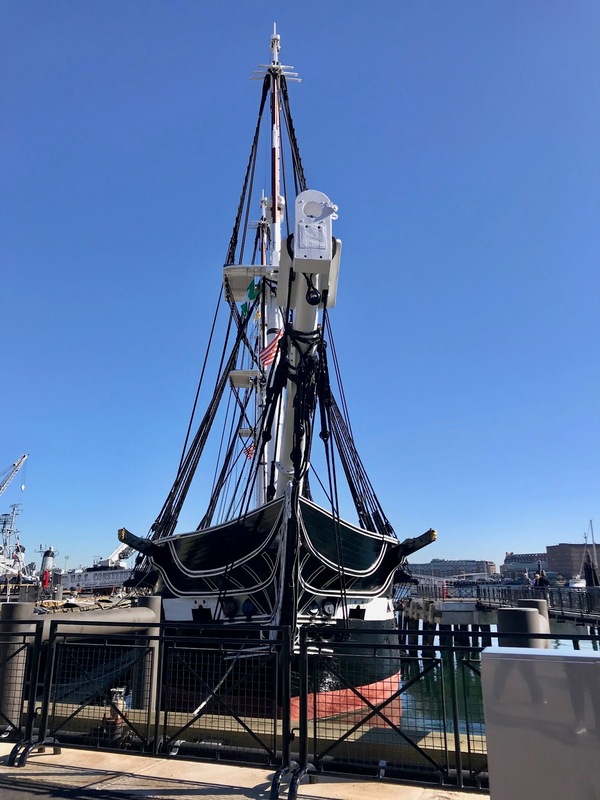 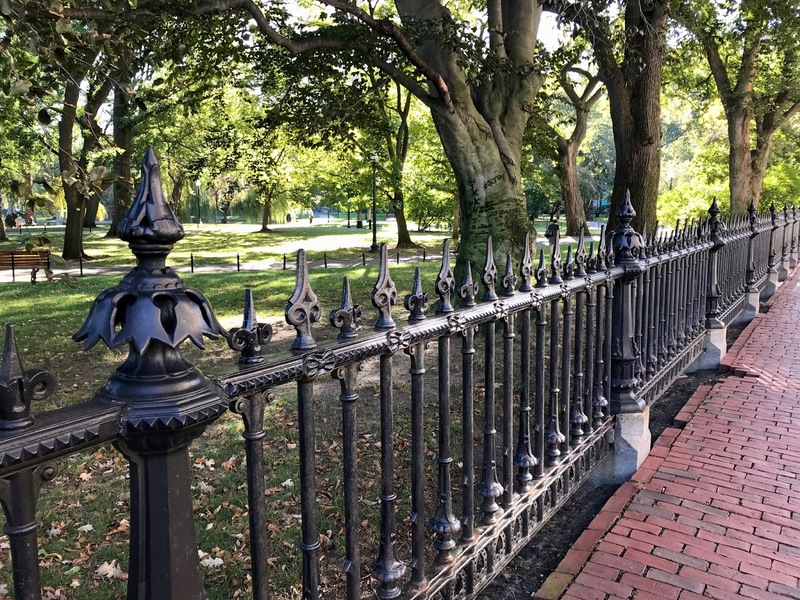 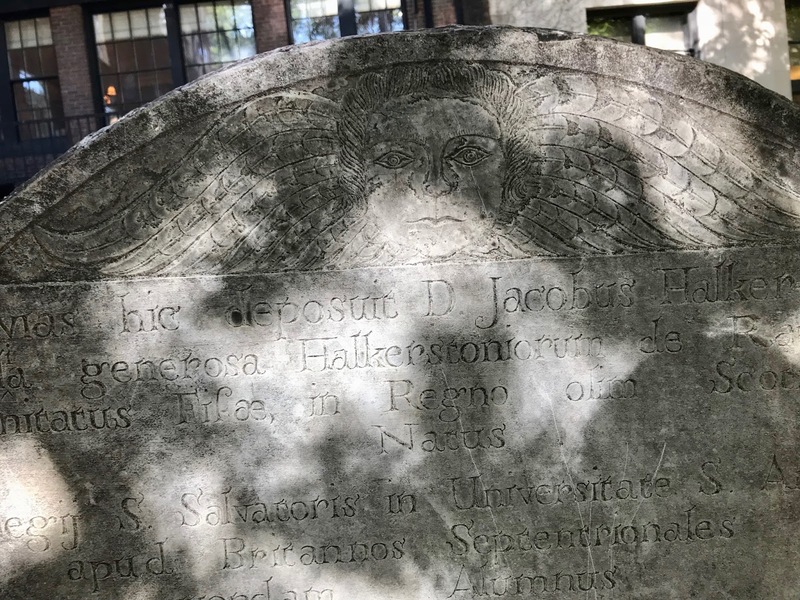 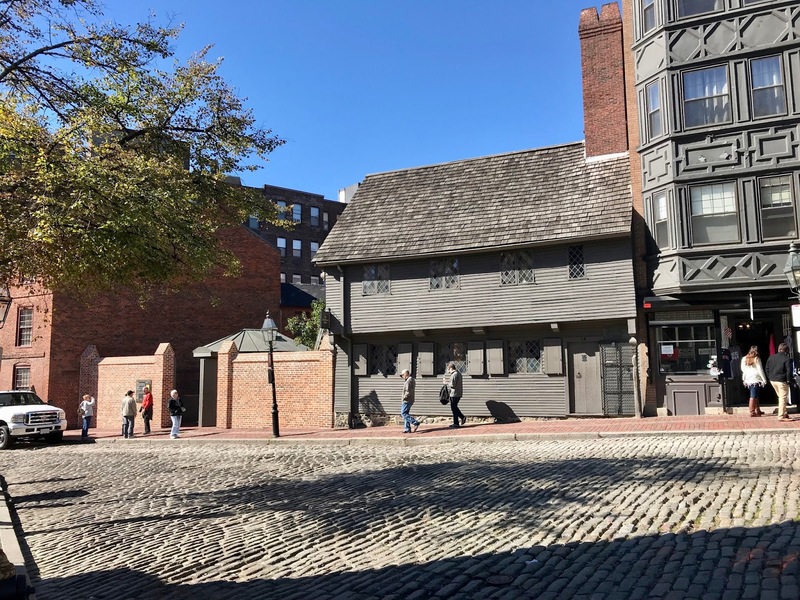 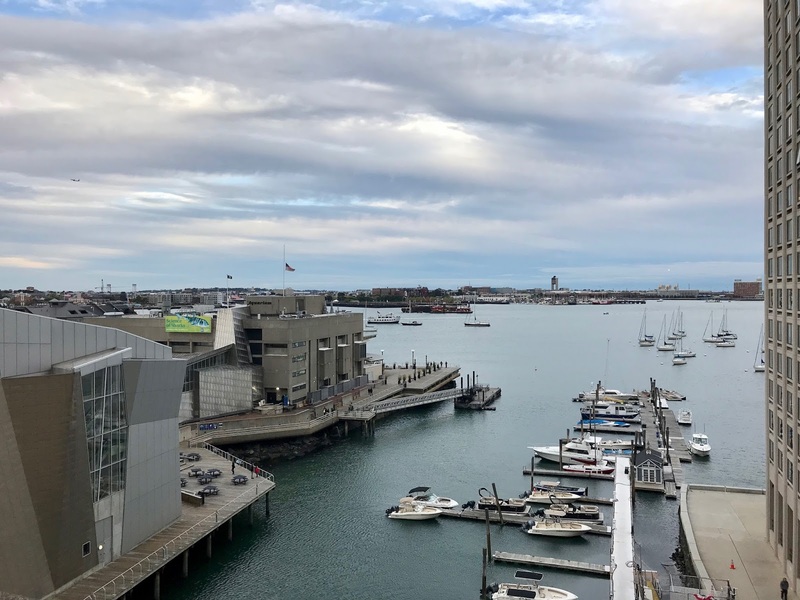 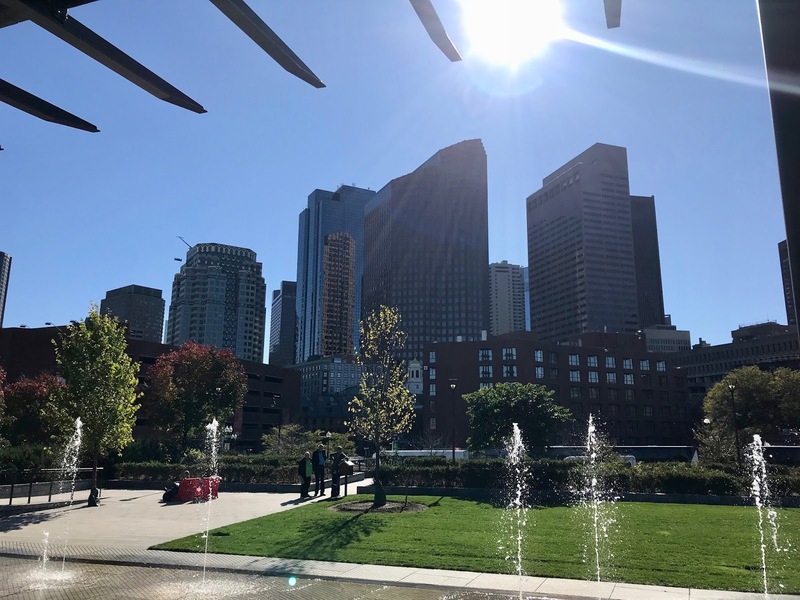 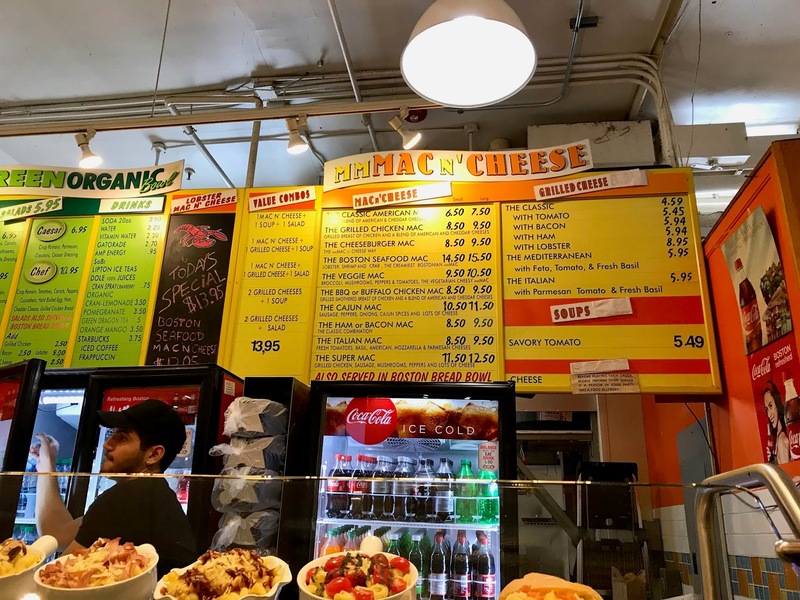 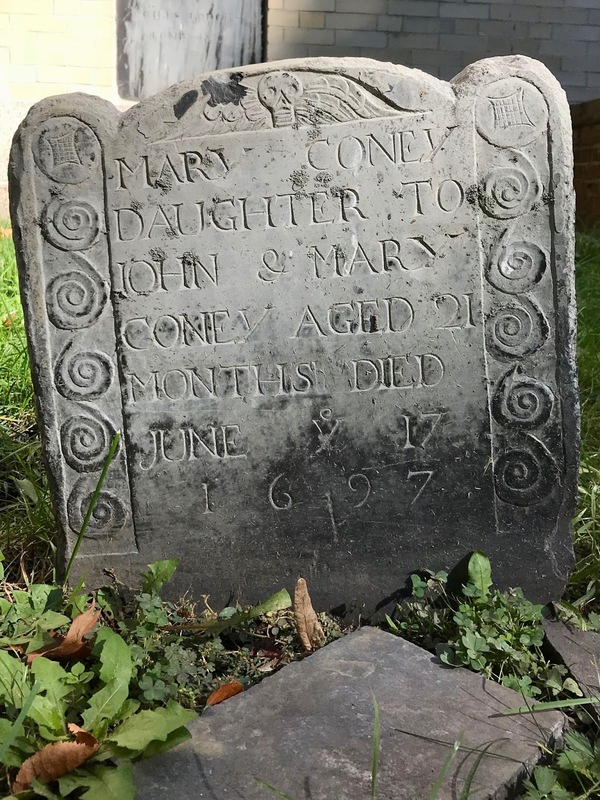 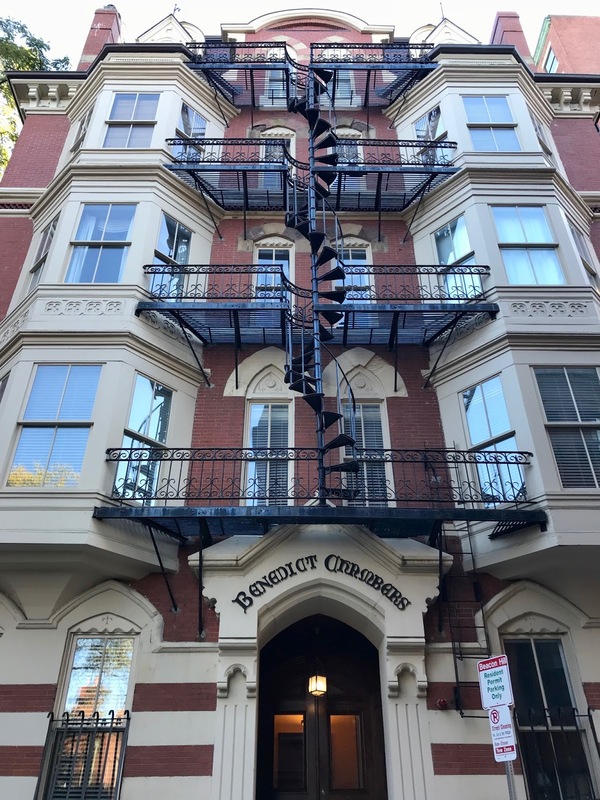 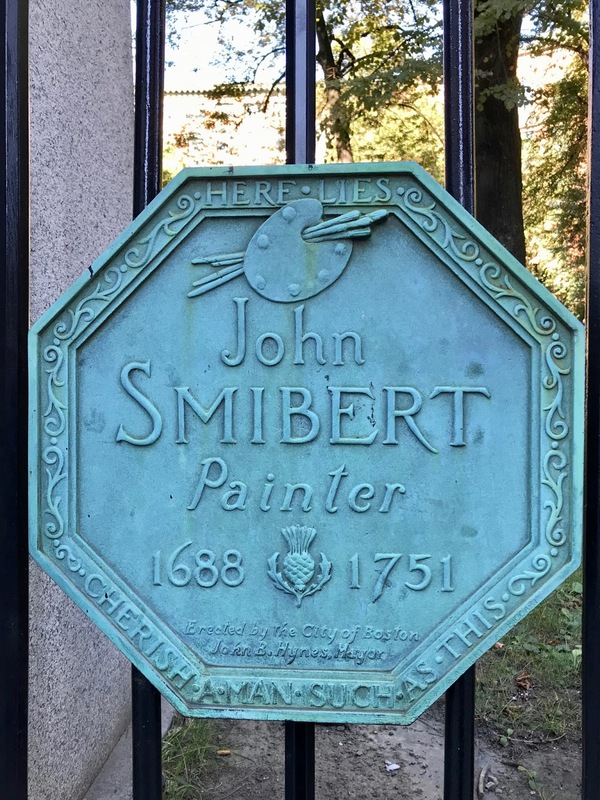 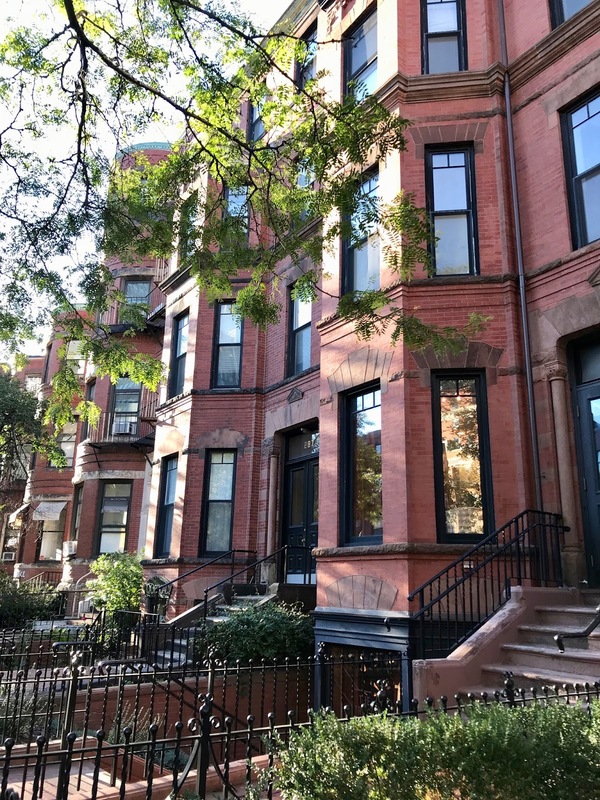 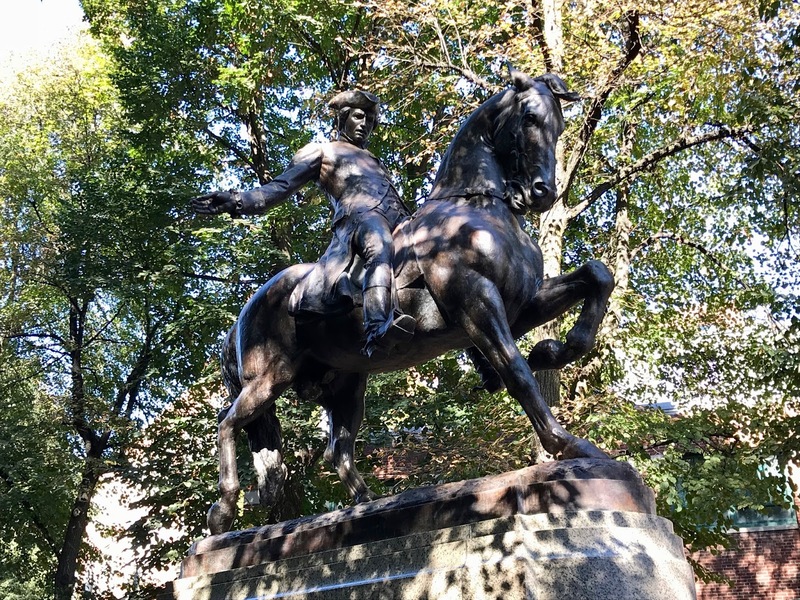 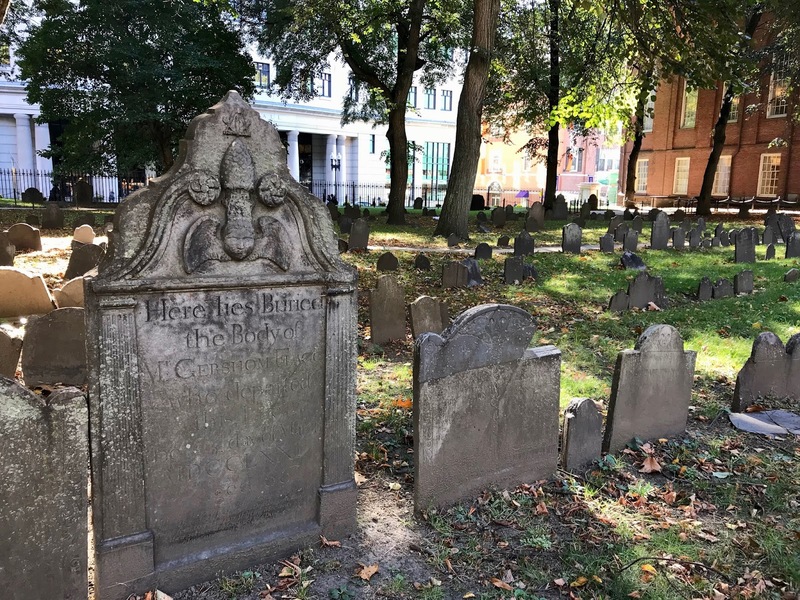 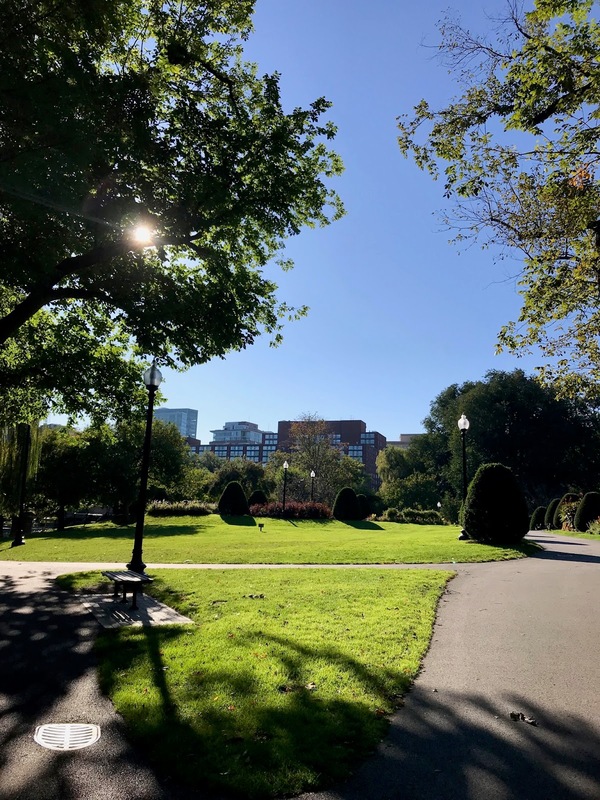 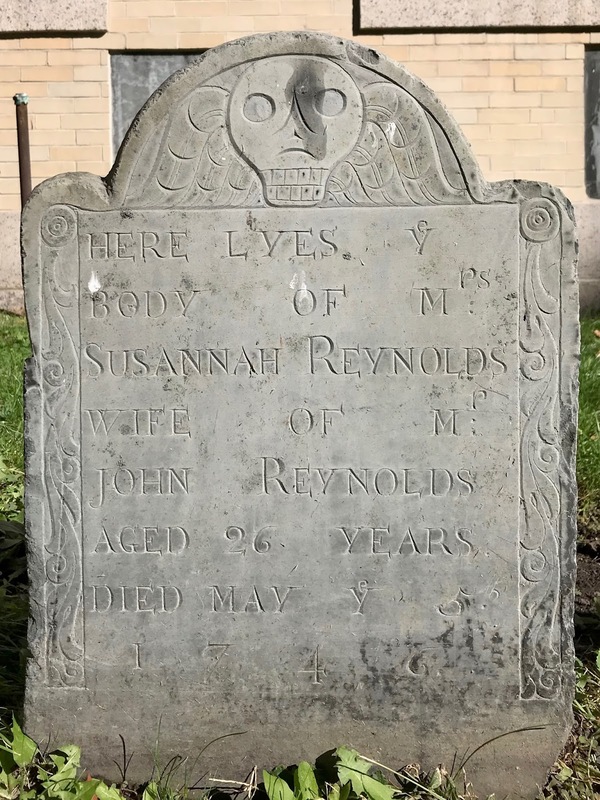 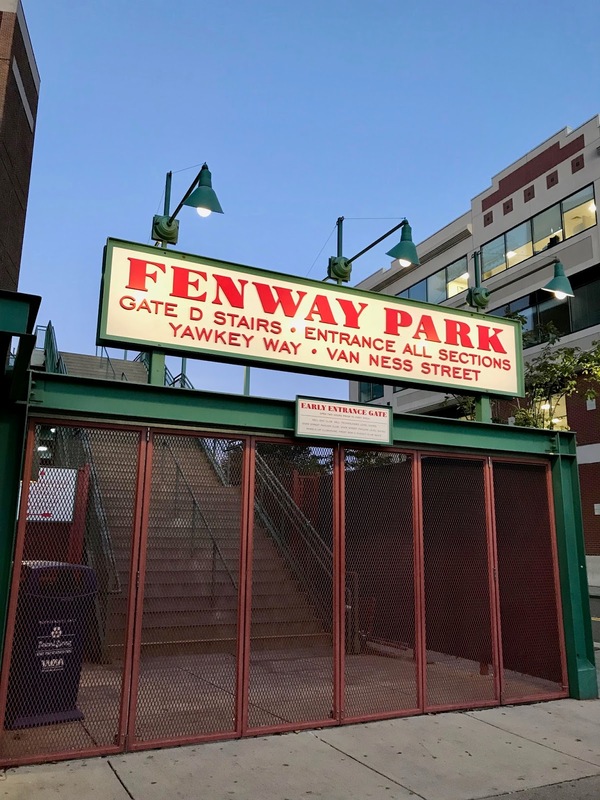 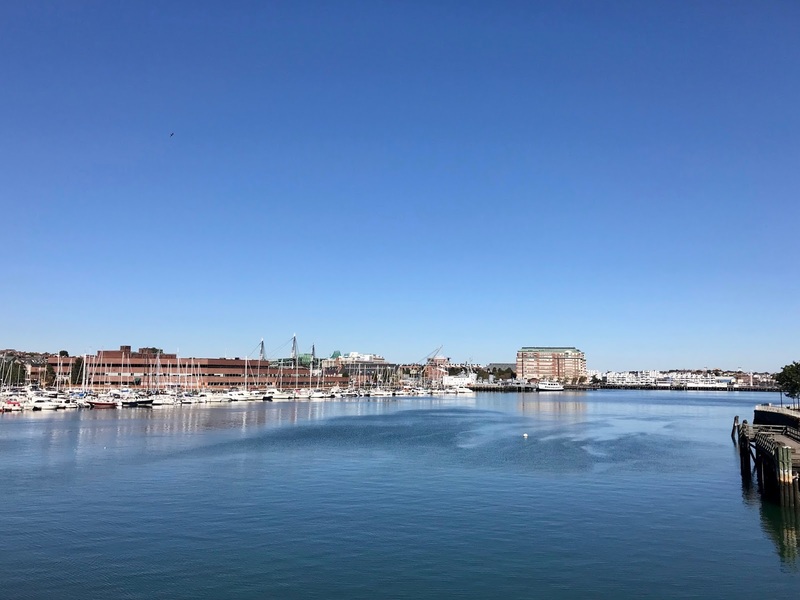 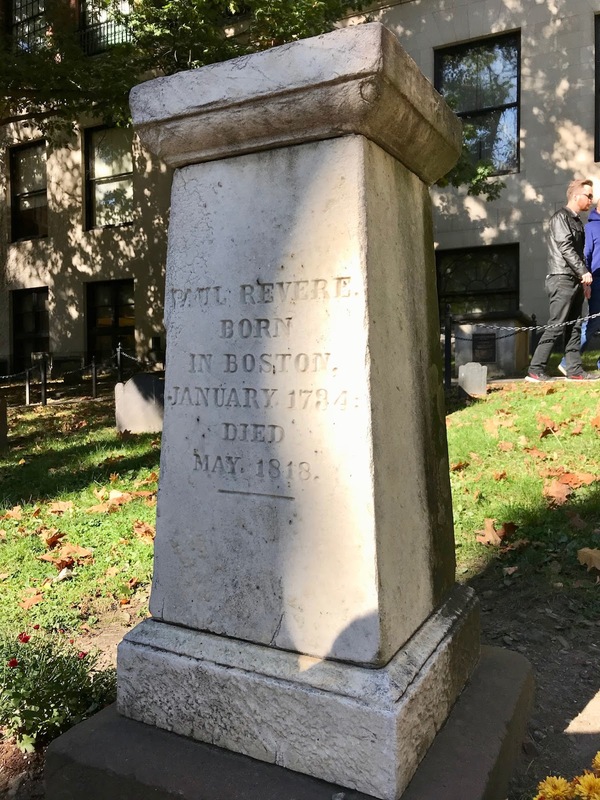 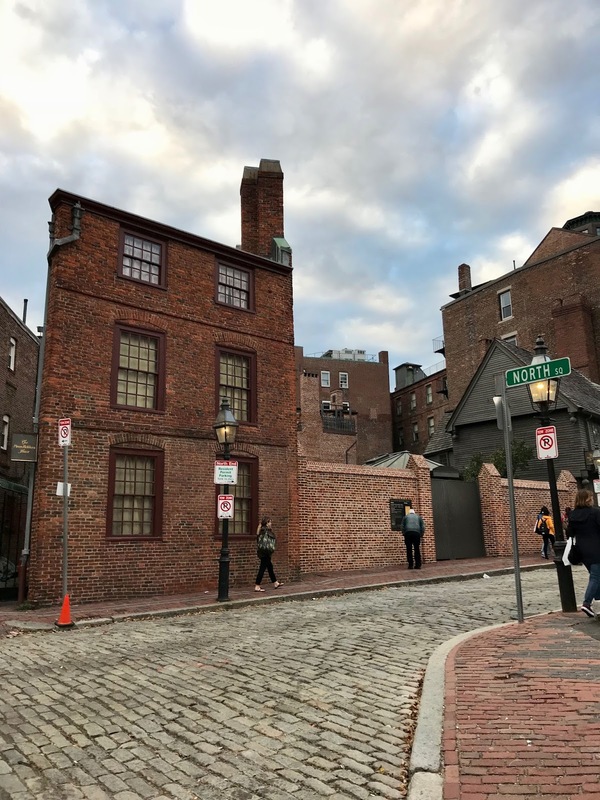 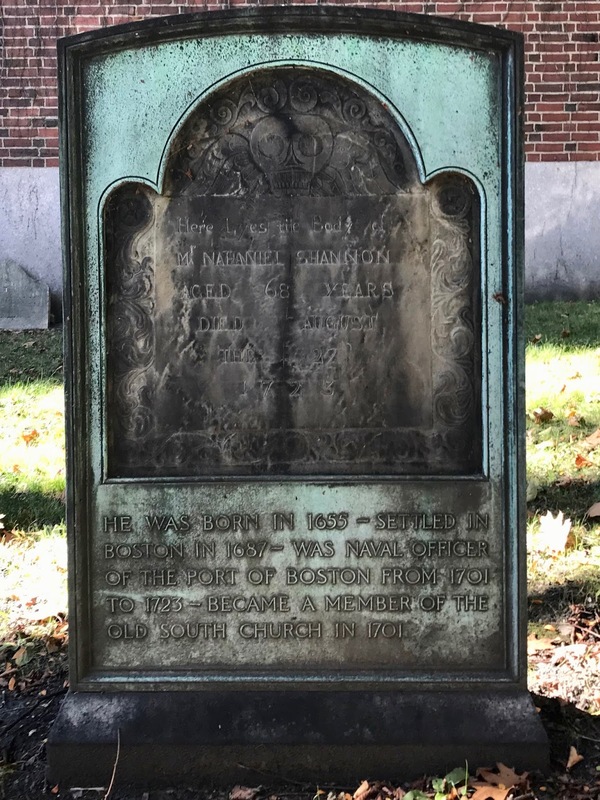 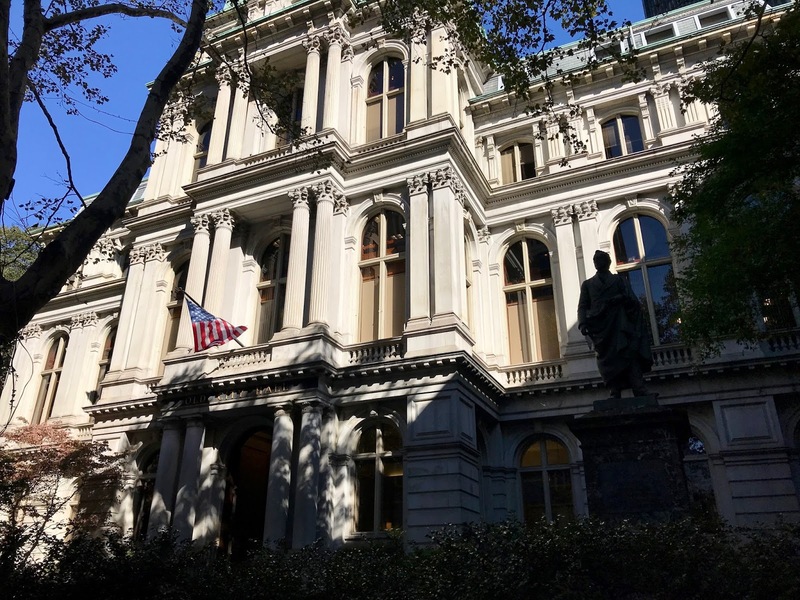 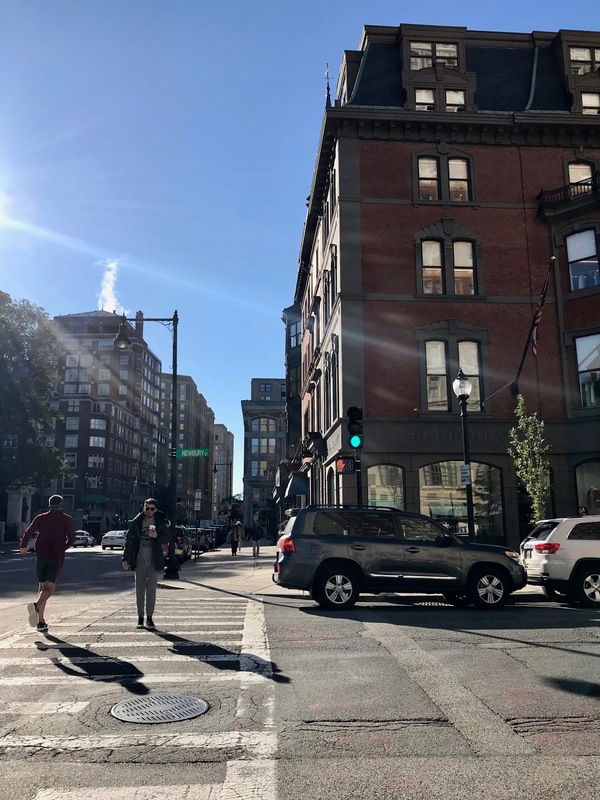 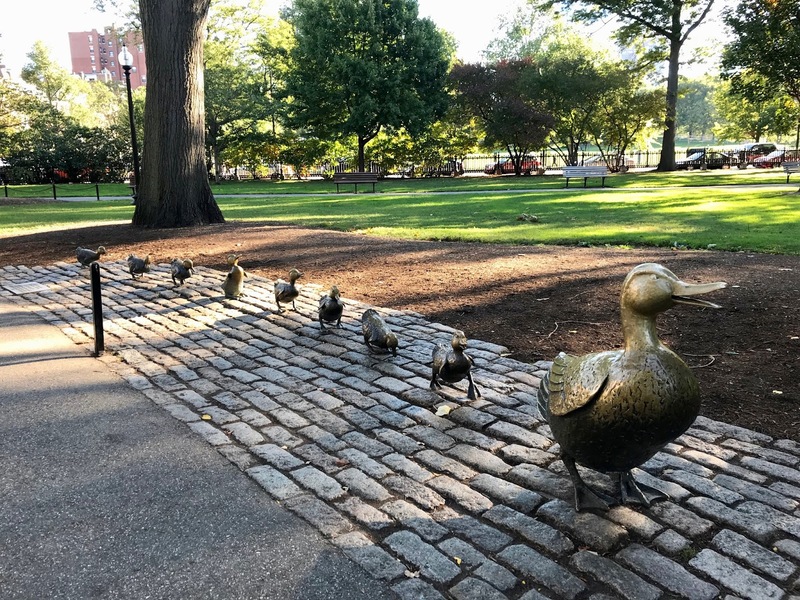 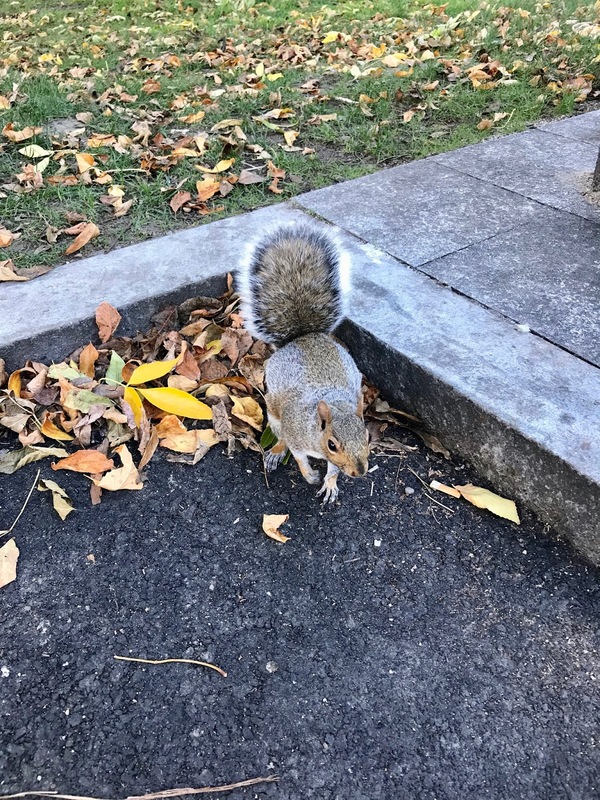 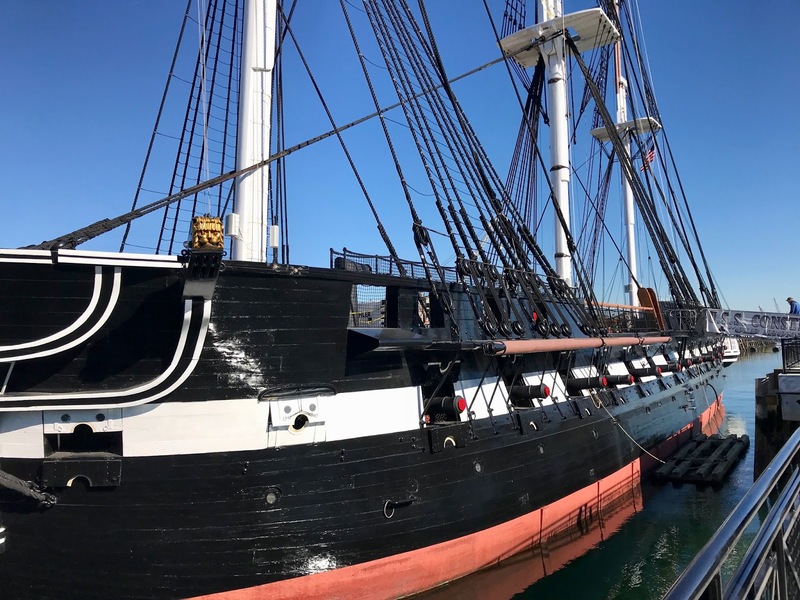 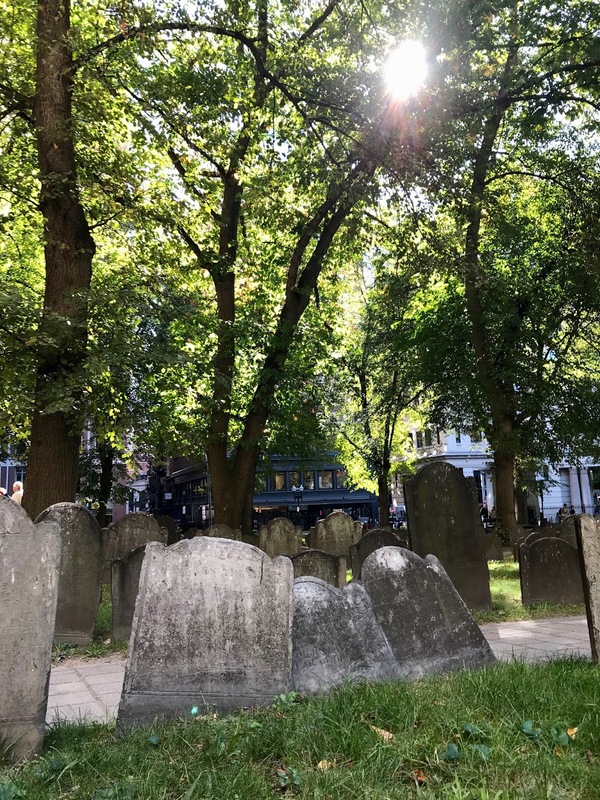 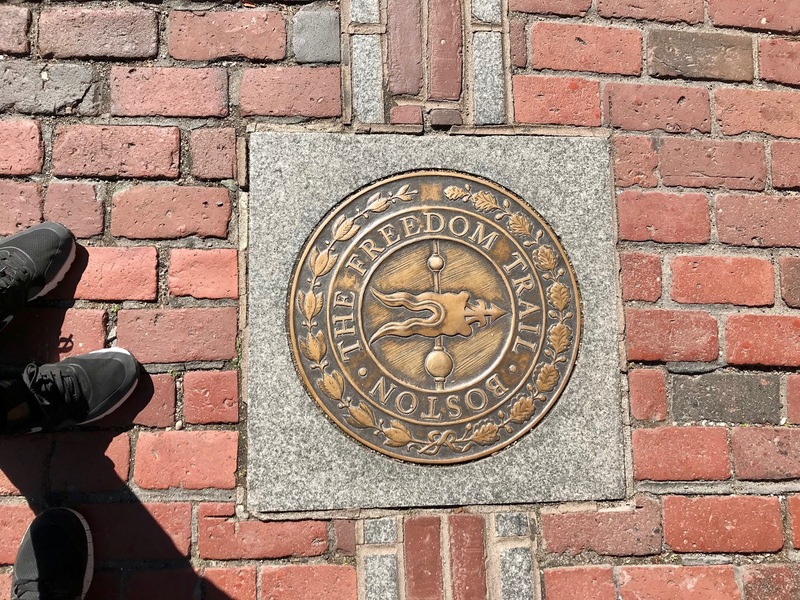 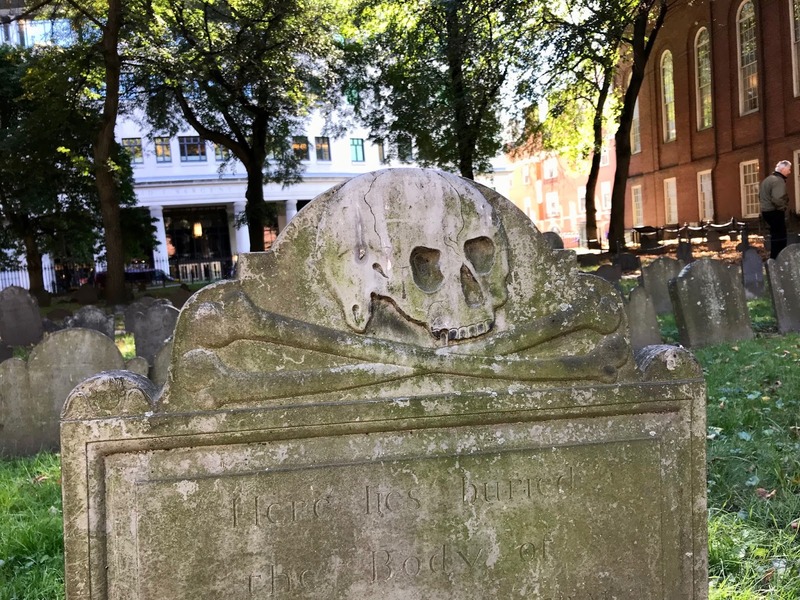 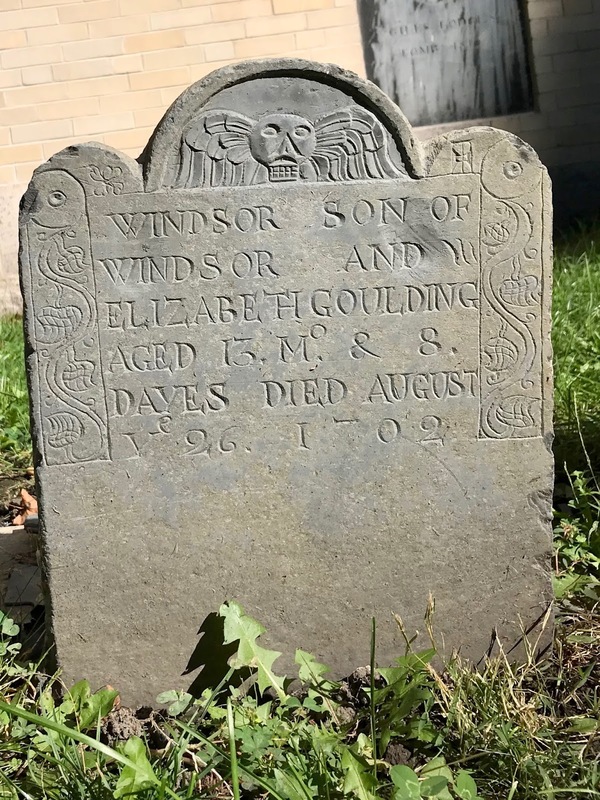 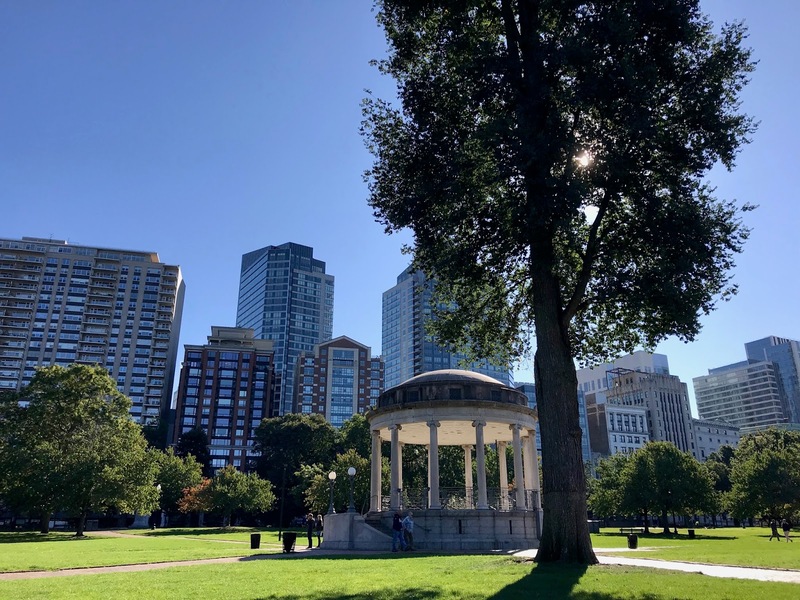 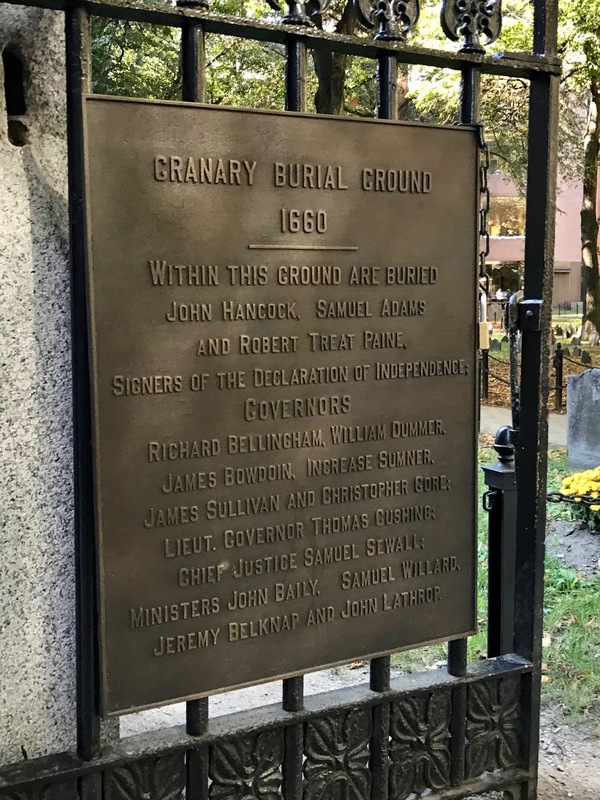 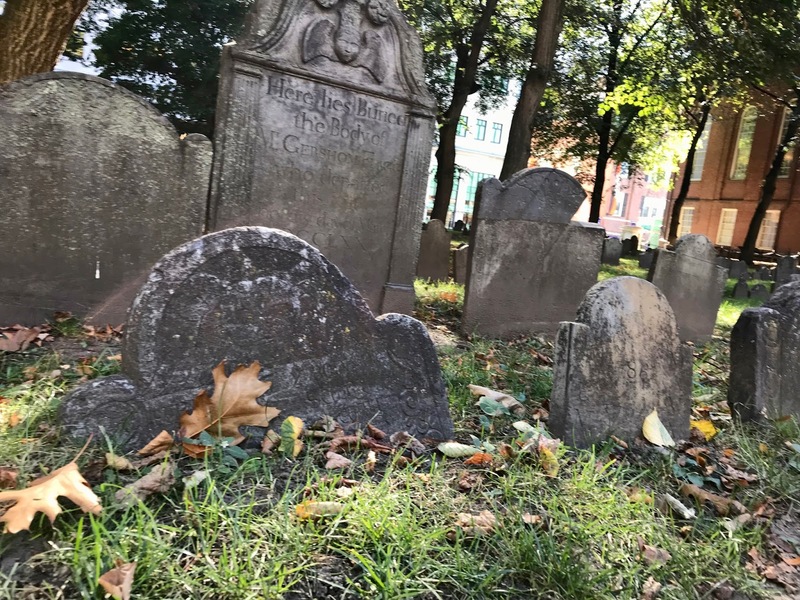 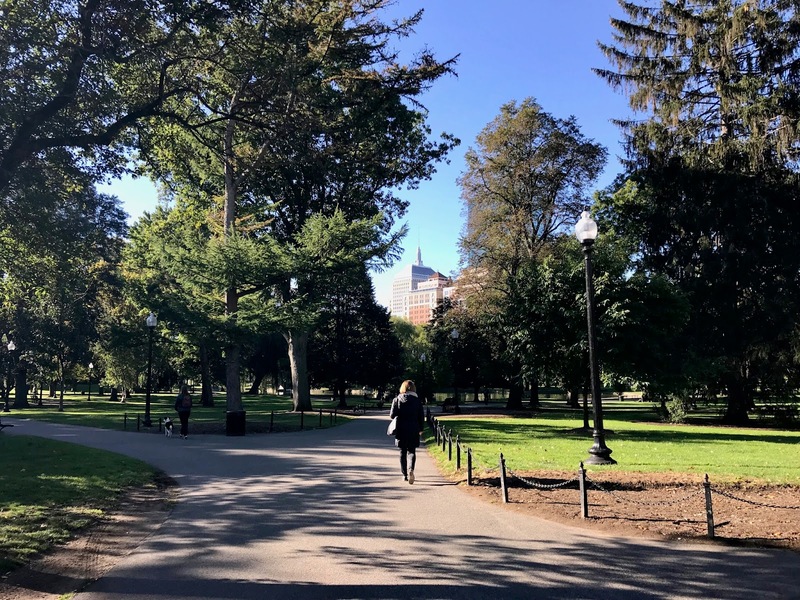 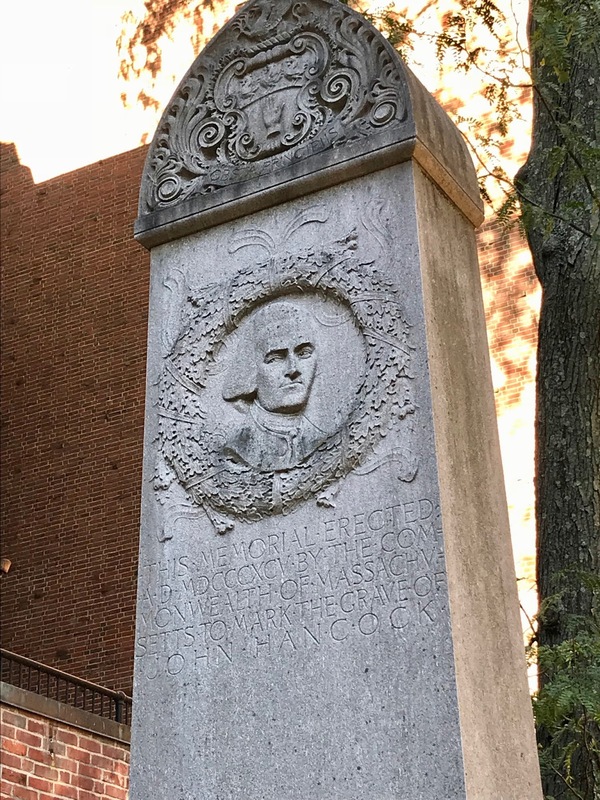 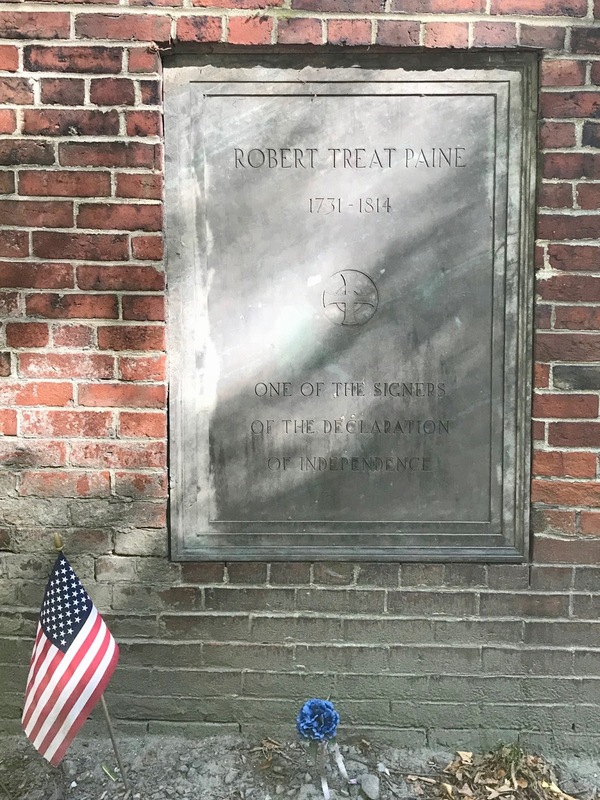 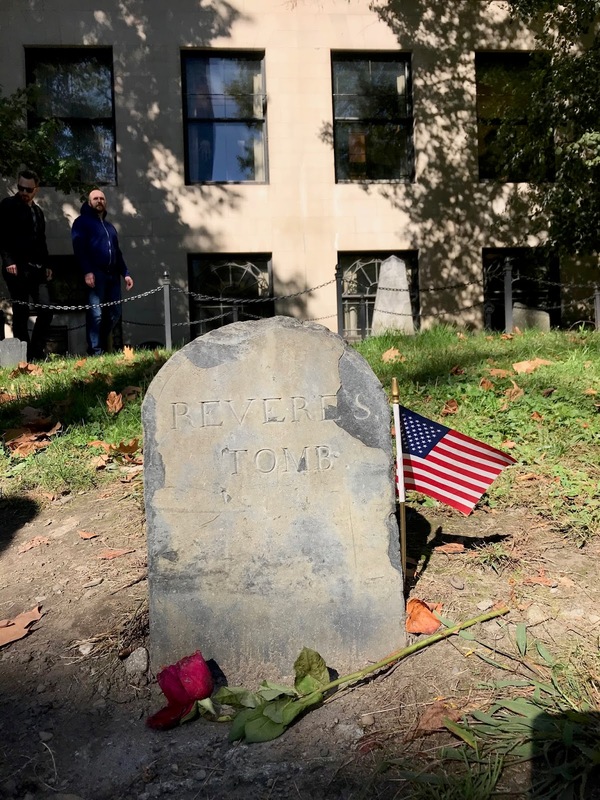 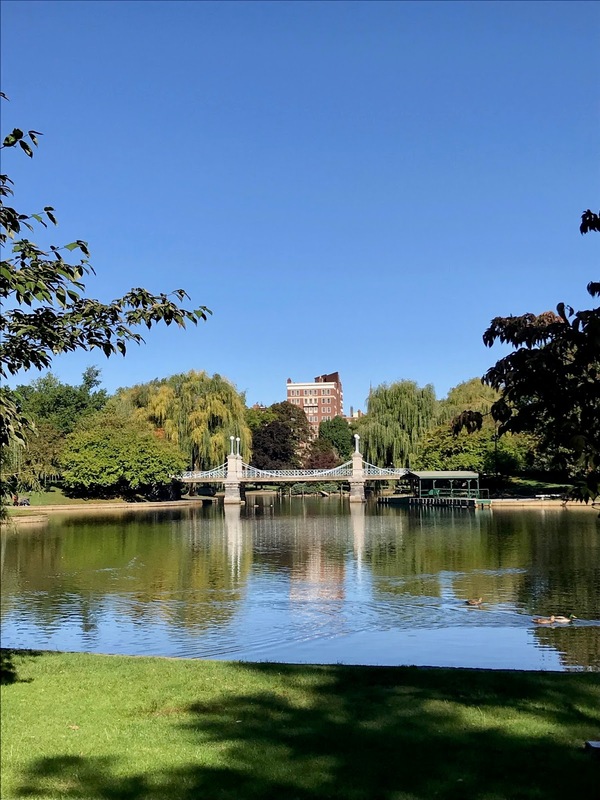 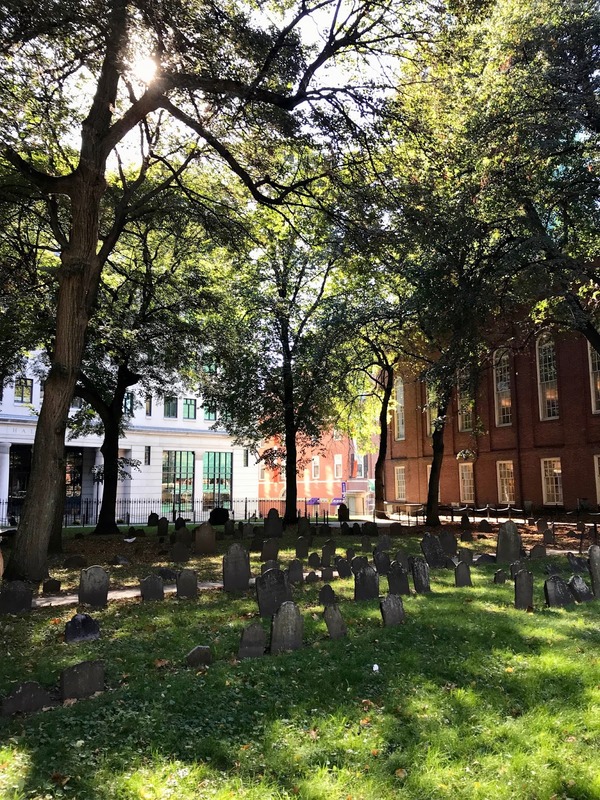 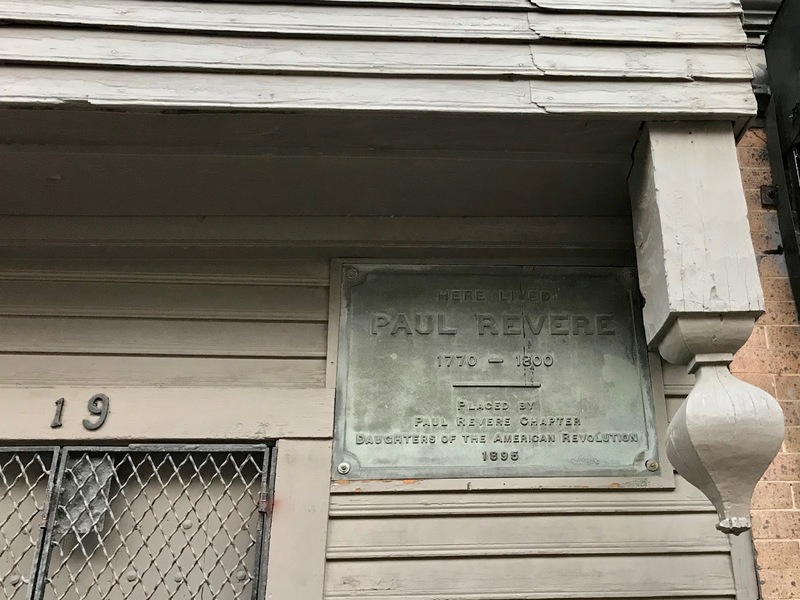 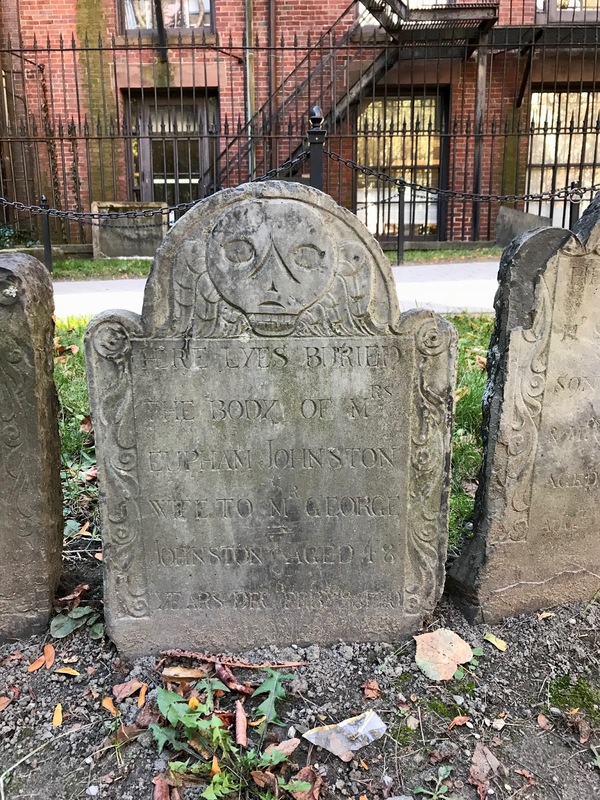 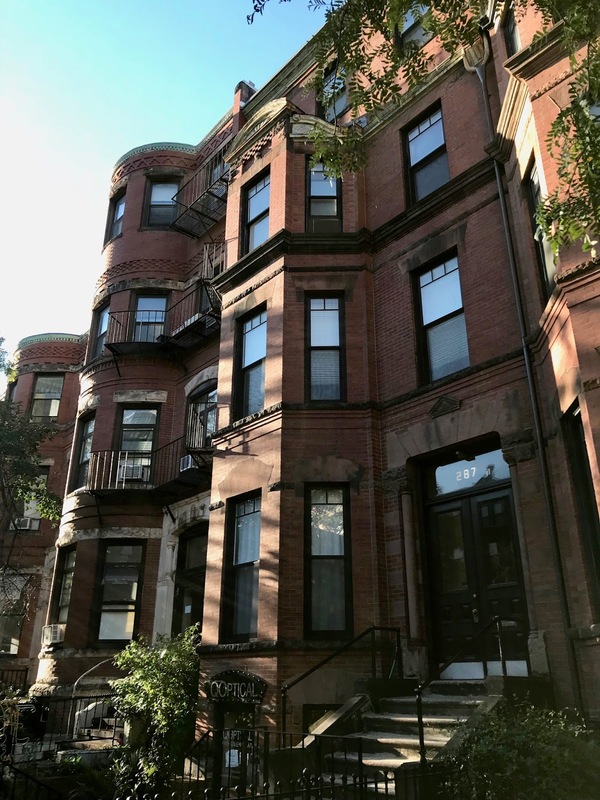 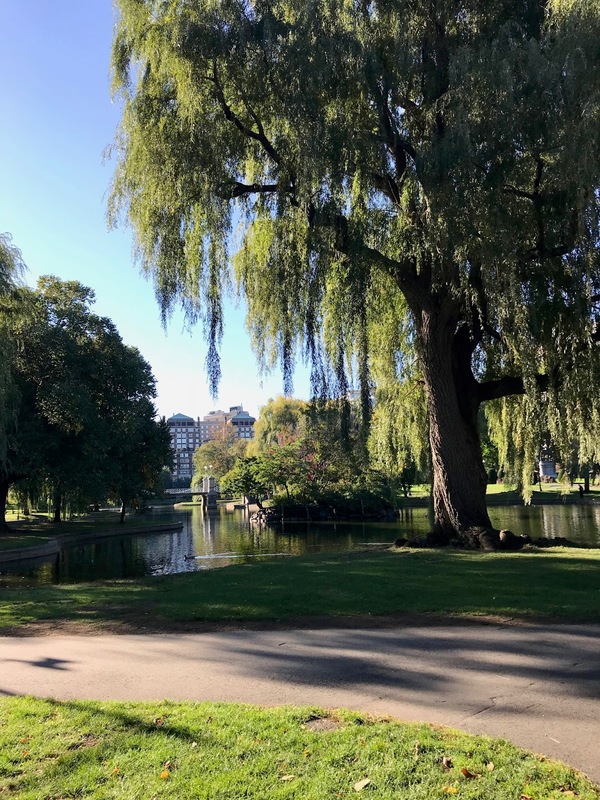 Highlights include: dinner at Mamma Maria, walking the Freedom Trail, the Granary Burying Ground, visiting the USS Constitution, and walking along Newbury Street. 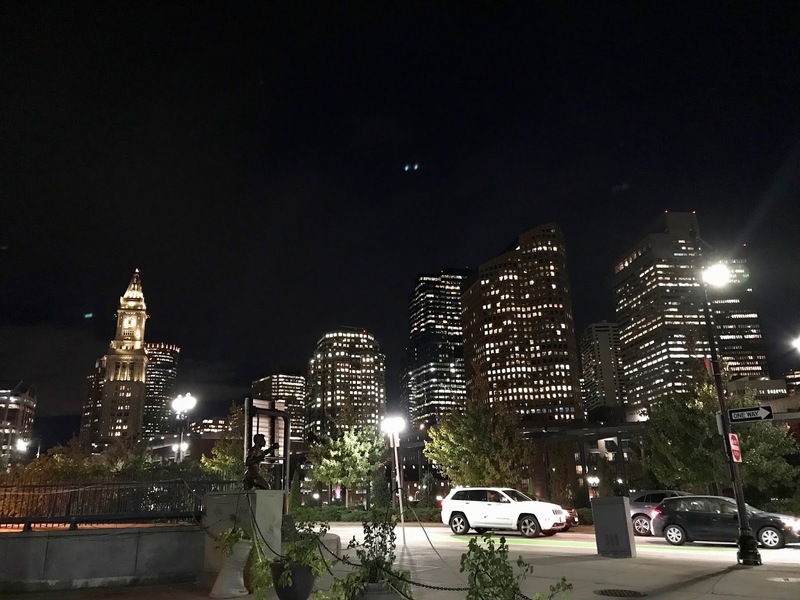 Thankfully Joe likes Boston and New England as well so we will be back. 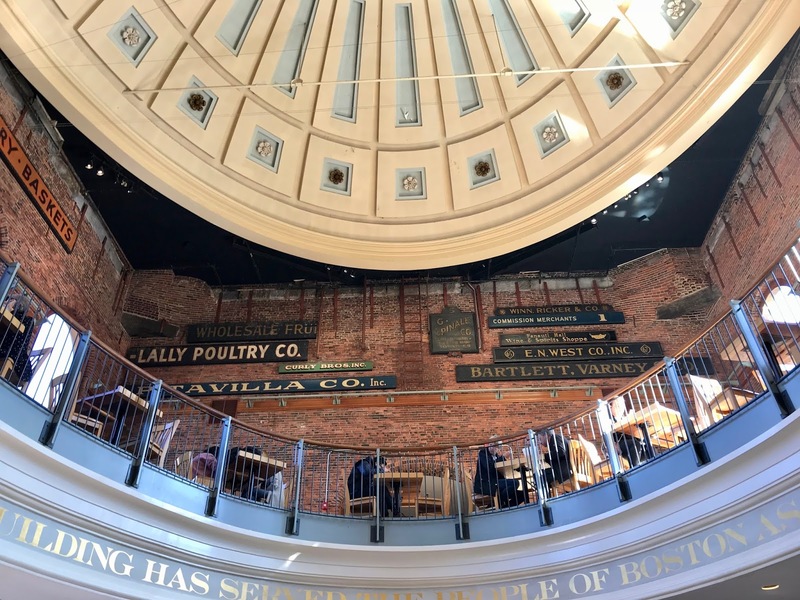 We don’t have any definite plans set for travel in 2018, but there will almost definitely be trips to Florida and North Carolina. 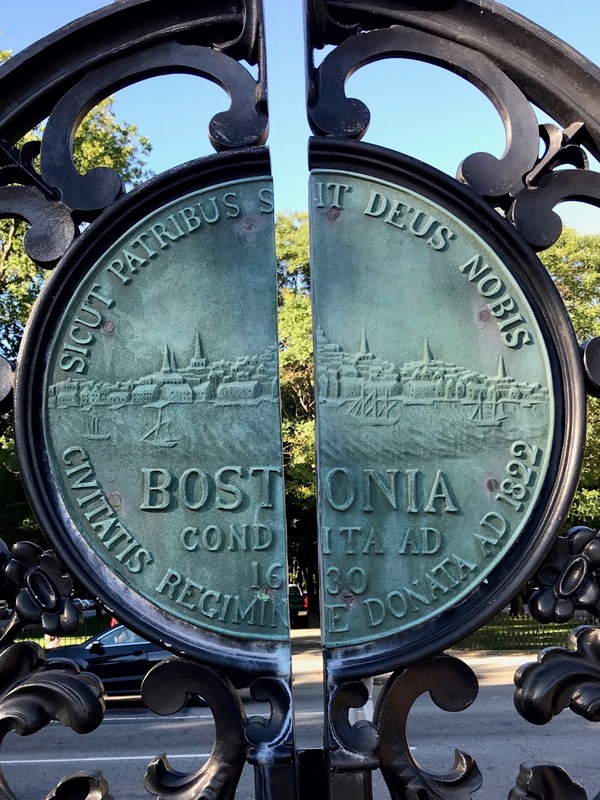 Other possibilities include Belize, Japan, and, of course, Paris.